Kupčíkite: Mineral information, data and localities. Named in honor of Vladimir Kupčík (1934-1990), former Professor of Crystallography in the universities of Göttingen, Germany and Bratislava, Slovak Republic. It is pronounced k-ou-p-tch-ee-kite. 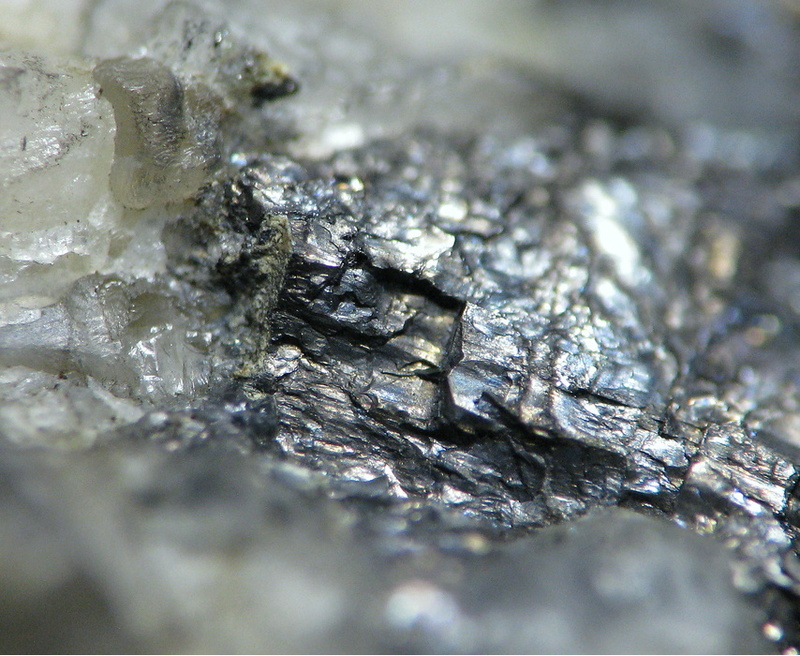 Structurally closely related to cuprobismutite and hodrušite. Bismuthinite 4 photos of Kupčíkite associated with Bismuthinite on mindat.org. Quartz 4 photos of Kupčíkite associated with Quartz on mindat.org. Feldspar Group 4 photos of Kupčíkite associated with Feldspar Group on mindat.org. Mica Group 4 photos of Kupčíkite associated with Mica Group on mindat.org. Garnet Group 1 photo of Kupčíkite associated with Garnet Group on mindat.org. Topa, D., Makovicky, E., Paar, W.H. (2002) Composition ranges and exsolution pairs for the members of the bismuthinite-aikinite series from Felbertal, Salzburg. Canadian Mineralogist: 40: 849-869. Topa, D., Makovicky, E., Balić-Žunić, T., Paar, W. H. (2003) Kupčíkite, Cu3.4Fe0.6Bi5S10, a new Cu–Bi sulfosalt from Felbertal, Austria, and its crystal structure. Canadian Mineralogist: 41: 1155-1166. Pieczka, A., Golebiowska, B. (2012) Cuprobismutite homologues in granitic pegmatites from Szklarska Poreba, Karkonosze Massif, southwestern Poland. Canadian Mineralogist: 50: 313-324. Pieczka, A. & Golebiowska, B. (2012): Cuprobismutite homologues in granitic pegmatites from Szklarska Poręba, Karkonosze Massif, southwestern Poland. Canadian Mineralogist 50, 313-324.; Kozłowski, A., & Matyszczak, W. (2018). 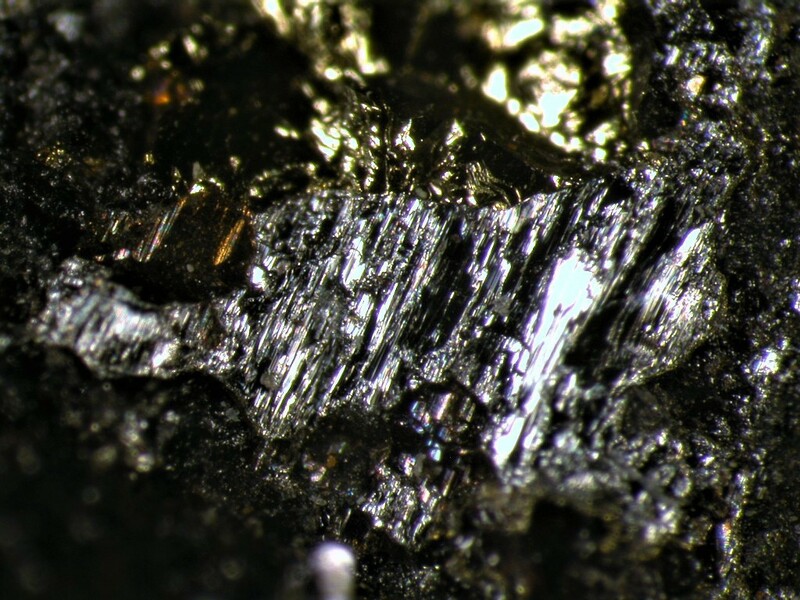 Oxygenic bismuth minerals in the NE part of the Karkonosze pluton (West Sudetes, SW Poland). Acta Geologica Polonica, 68(4). ; Mochnacka, K., Oberc-Dziedzic, T., Mayer, W., & Pieczka, A. (2015). Ore mineralization related to geological evolution of the Karkonosze–Izera Massif (the Sudetes, Poland)—Towards a model. Ore Geology Reviews, 64, 215-238. Luptáková, J., Milovská, S., Jeleň, S., Mikuš, T., Milovský, R., & Biroň, A. (2016). Primary ore Cu mineralization at the Ľubietová-Podlipa locality (Slovakia). Acta Geol. Slovaca., 8, 175-194. Pršek J., Mikuš T., Makovicky E., Chovan M., 2005: Cuprobismutite, kupčíkite, hodrushite and associated sulfosalts from the black shale hosted Ni-Bi-As mineralization at Čierna Lehota, Slovakia. Eur. J. Mineral., 17, 155-162.